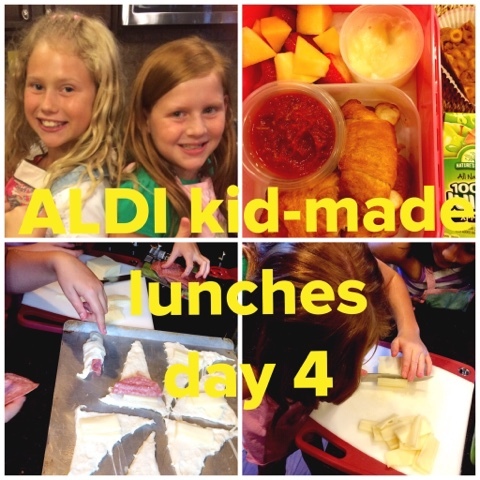 if you haven't been with us this week, it's time to check out this week's posts on our $50.00 ALDI school lunches challenge. today the kids made one of their favorites. the school serves pizza dippers for lunches in the cafeteria but my kids are not huge fans. they decided they could make their own little pizza dippers and take them in for lunch. 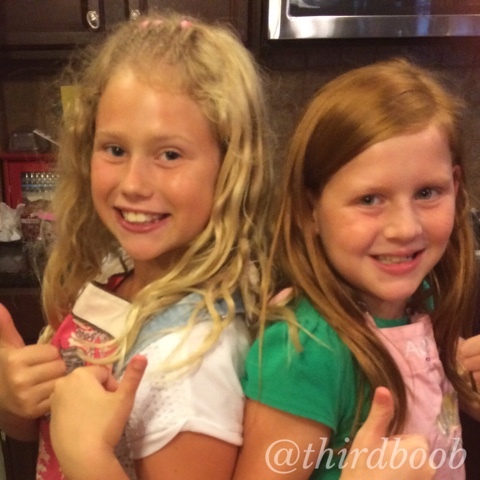 i asked them if they minded eating them cold and their answer was, "cold pizza is the best, mom." okay then. 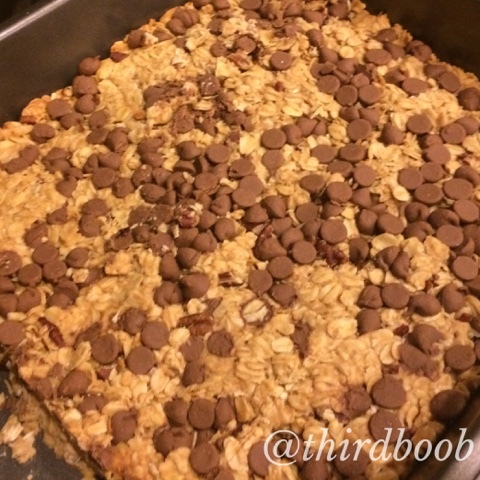 kid approved and easy to prepare...that's a win for me. 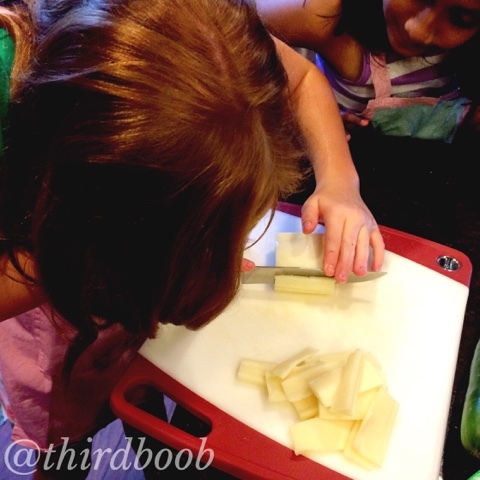 have the kiddos careful slice the cheese on a cutting board. 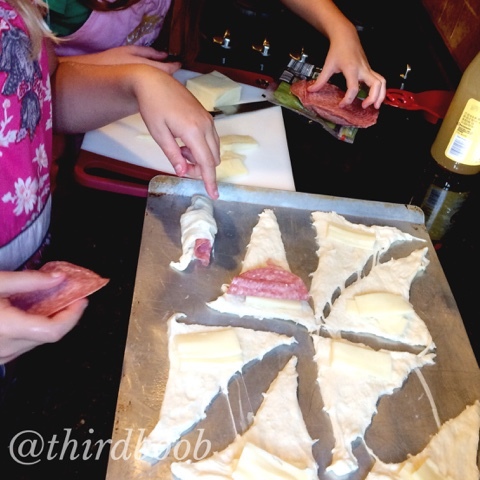 they can place the 8 crescent rolls on a baking sheet and load them with slices of cheese and a slice of salami. have the kids roll up the rolls to prepare them for baking. our rolls looked nothing like actual rolls after this process but the kids didn't seem to mind one bit. bake the rolls at 375 degrees for 12 minutes. sit aside to cool. 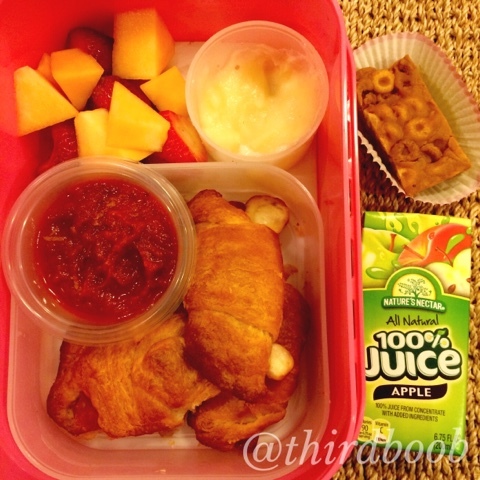 place the rolls in a lunch box along with pizza sauce for dipping, fruit dipping sauce and some sliced fruit. 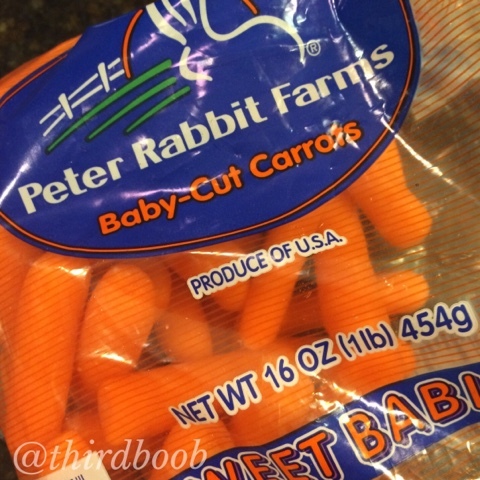 the kids should be able to handle slicing some fruit. if they are not old enough for that, grapes are a great option. i would encourage you to have even your smallest kids do everything they possibly can to prepare their own lunch. 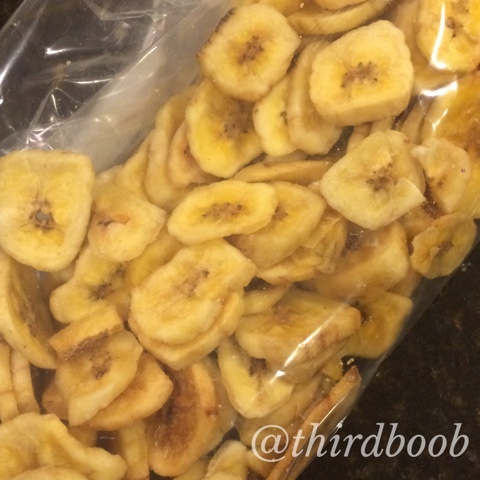 they can bag or package everything themselves and pack up their lunch for the day. 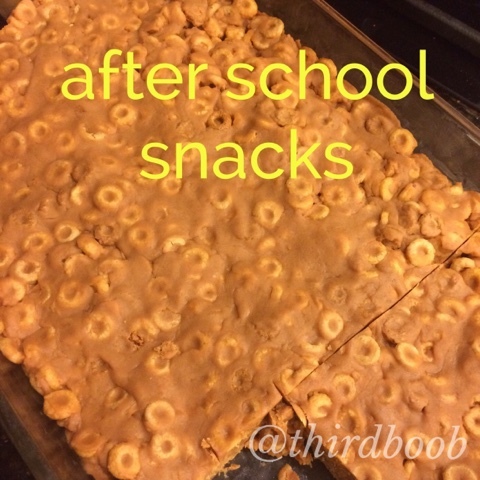 serve with peanut-butterscotch o's for a snack and your kids are done with their lunches for another day. 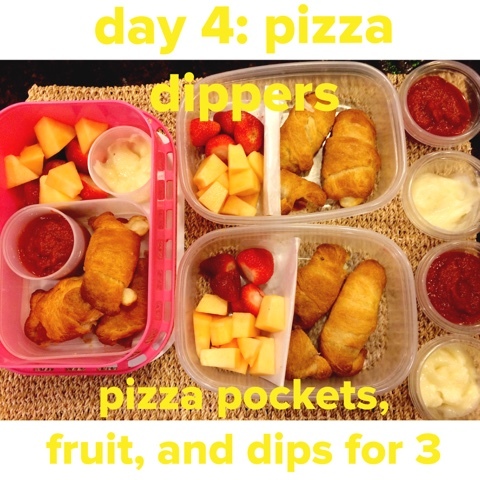 this recipe made enough pizza rolls for three kiddos for the week. that is awesome when you have more than one mouth to feed! impressive, right? i have nearly a week's worth of lunches for 2-3 kids and at least that much left over in after school snacks. with just a tiny bit of prep, i am ready for my week and the kids are happily satisfied. i'd say that's a win. 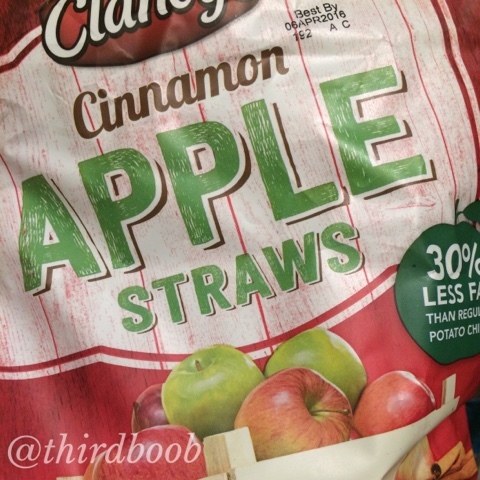 disclaimer: this post was sponsored by aldi. all thoughts and opinions are our own.